Throughout history, cerain foods have been so important as to be considered sacred by the people who ate them. In North America, there are many examples of this. For the Plains Indians, it was buffalo. For the Hopi of the American Southwest, it was blue corn. And for Native Americans of the upper Midwest it was, and still is, wild rice. Wild rice is a cereal grass that grows in the shallow water of lakes and slow-flowing streams. In many areas of the Midwest, it is still gathered by Native people in the traditional way. This involves canoeing into a stand of plants and knocking the grain heads with wooden stickes so the rice falls into the canoe. The procedures for harvesting natural wild rice are strictly regulated by both tribal and state laws, right down to the size of the sticks used to knock off the grains. Wild rice is a food we typically associate with Thanksgiving and Christmans. More wild rice will be bought and sold in the holiday season than in all the rest of the year combined. A lot of that rice will be used either alone, or combined with “true” rice to stuff Thanksgiving turkeys. The increased popularity of wild rice has resulted in its cultivation, which means that a good deal of the “wild” rice on the market isn’t actually wild. 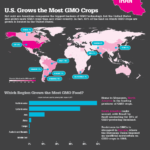 Instead, it is grown in commercial paddies and cultivated by machine. While this paddy-grown rice is the same species, it tends to be harder and denser than traditionally gathered wild rice because it is grown and processed differently. 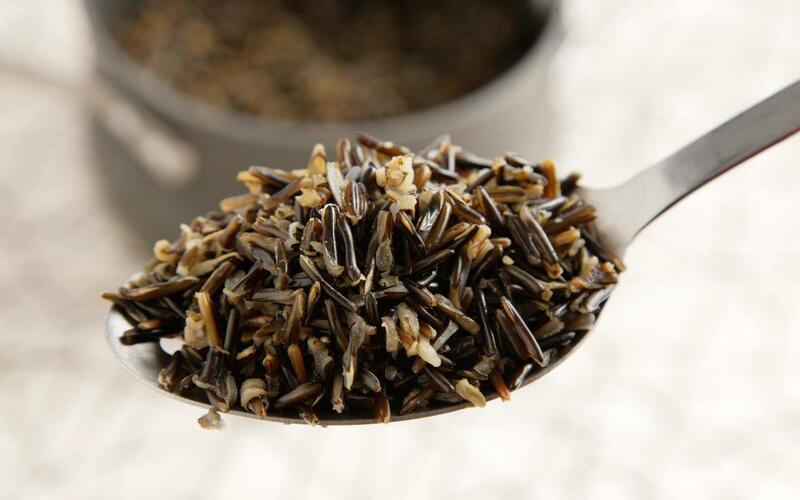 Traditional users such as the Ojibwe people prefer the taste and texture of hand gathered, natural wild rice. The natural wild rice has a softer texture than the paddy grown. If you are buying wild rice, it won’t alwasy say which kind it is. You can assume, however, that any wild rice grown in California is paddy grown, since this is well outside of the plant’s natural range. Preparing wild rice is similar to preparing regular rice. Add one cup of rice to three cups of boiling water and simmer until done. 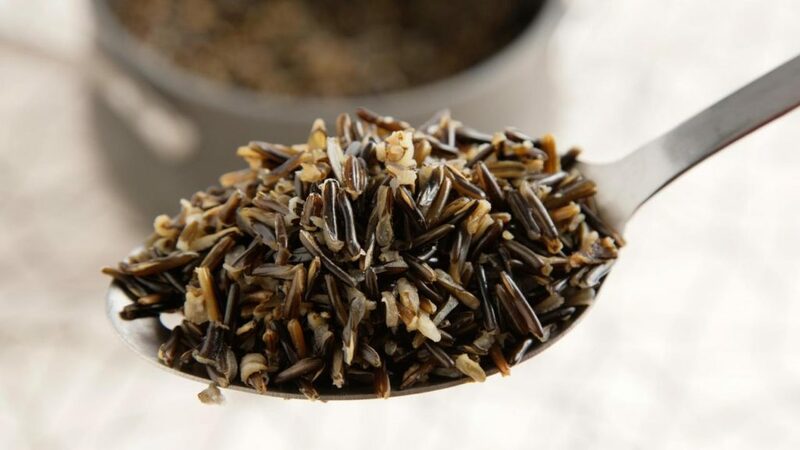 Wild rice is high in protein, fiber, B vitamins and potassium. 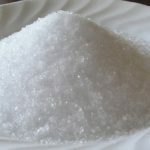 While similar in texture to regular rice, it is more aromatic and flavorful with a distinctive earthy, nutty taste. Cook rice in boiling broth. Saute celery, onions and mushrooms in butter for 2-3 minutes. Combine all ingredients. Makes about 6 cups or enough to stuff a 10 pound turkey. Add a few handfuls of dried cranberries and/or pine nuts for a different twist. 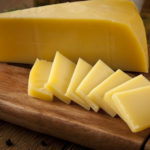 Also great with chicken or any wild game.